Mom. Wife. Employer. Employee. Leader. Friend. Sister. Nurturer. You give to everyone else selflessly. But, after you've given your all, who pours back into you? When you're tired from a hectic week, it can be tough to find the stamina, strength, and motivation to face Monday with a positive outlook. That's why Dr. Michelle has launched "Your Bedtime Blessing" online radio talk show sponsored by Alabaster Woman Ministries. "Your Bedtime Blessing" is an online talk show for progressive Christian women who desire to give God their best one day at a time. 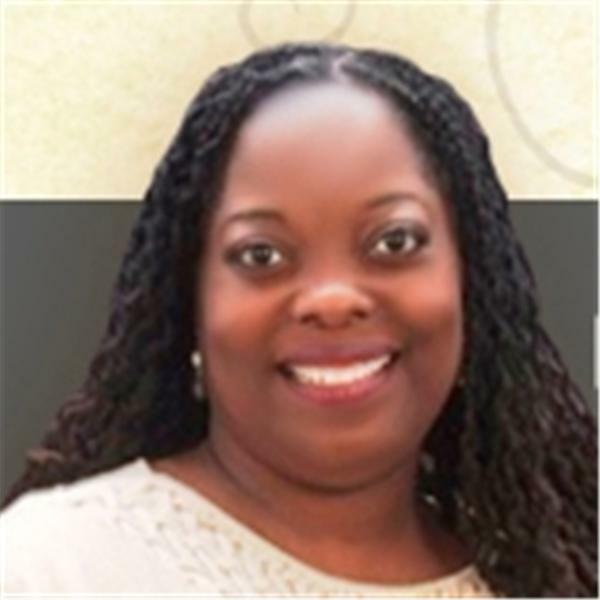 Dr. Michelle T. Johnson facilitates discussions with women about day-to-day issues, challenges, and successes.You are welcome to join us for a heart-felt and inspiring discussion before you lie down to rest on Sunday night. Dr. Michelle speaks with worship leader Jodi Litmon about her cancer diagnosis and how she is determined to live a life of worship and obedience in God.